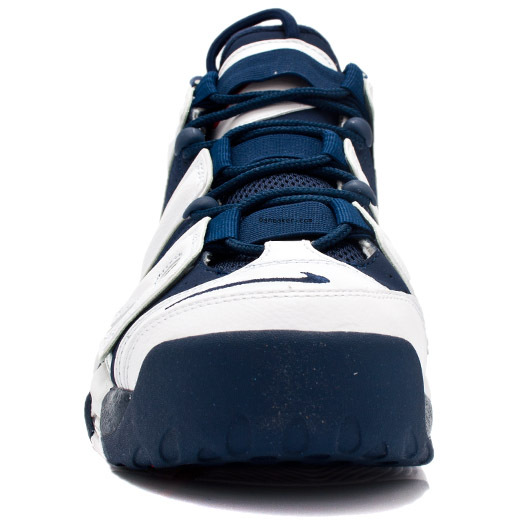 The "Olympic" Air More Uptempo is available to purchase online. 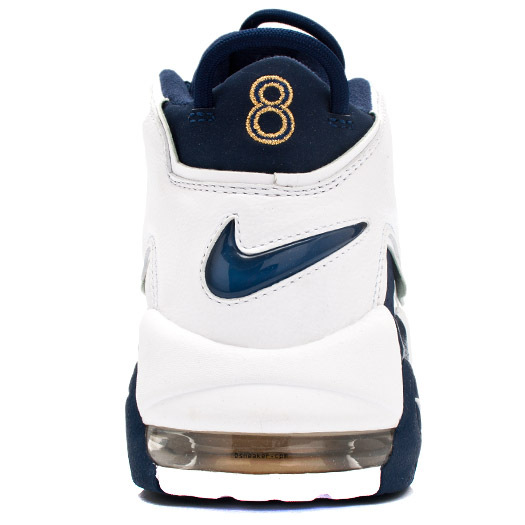 During Sole Collector's "Week of Pippen," Nick brought us images of Scottie's unworn personal size 16 "Olympic" Air More Uptempos. 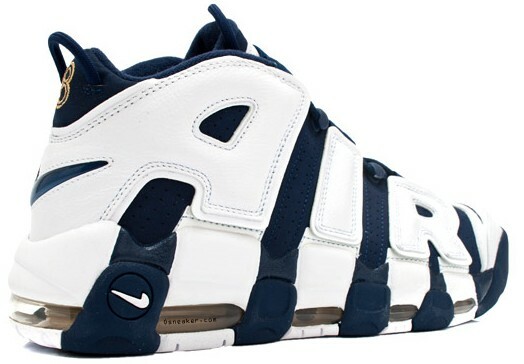 In that same write up, Nick exclusively broke the news that the classic Pippen shoe would be making a return in the "Olympic" colorway to House of Hoops later in the year. 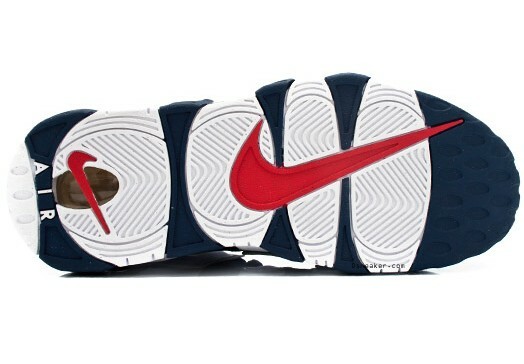 Then, when Luis attended the LeBron x House of Hoops Miami event in October, he spotted something special. 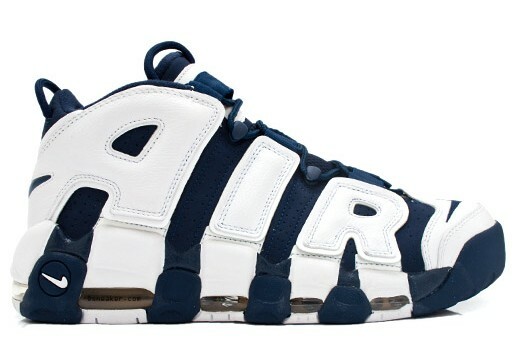 Just like Nick called it in August, the "Olympic" Air More Uptempo retro was on hand and available to purchase. 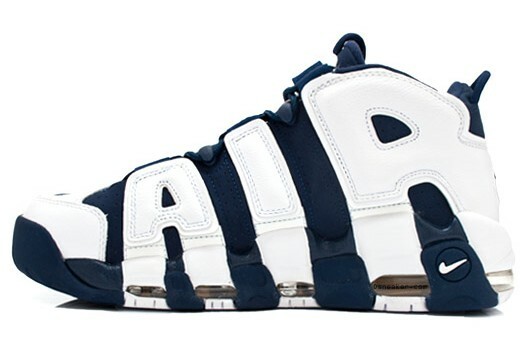 Unfortunately for some of us, we don't live within reasonable driving distance of a House of Hoops spot. 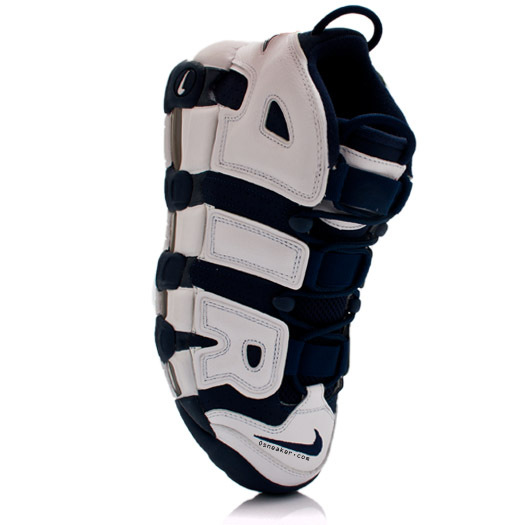 If that's the case for you, online sneaker retail OSneaker has the Air More Uptempo available in several sizes.